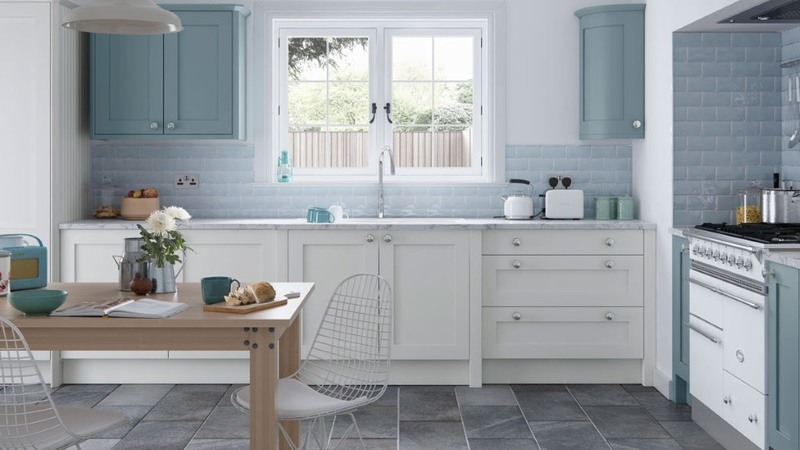 The Farringdon shaker kitchens offers a contemporary design which feels both fresh and homely with a modern finish. 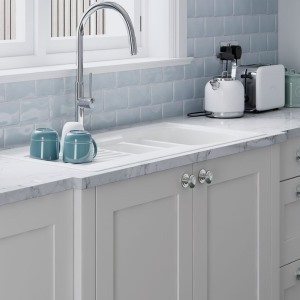 It is available here shaker and beaded designs in the bright porceain colour which is available from stock. 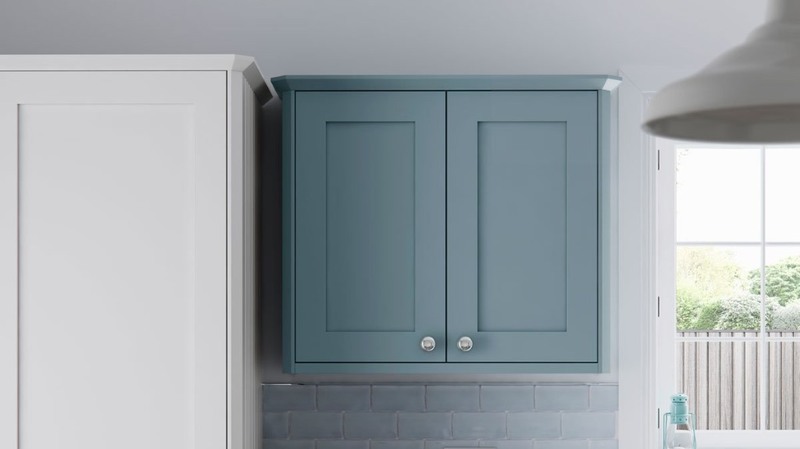 The Faringdon is also available in a 28 colour painted finish or bespoke painted finish. 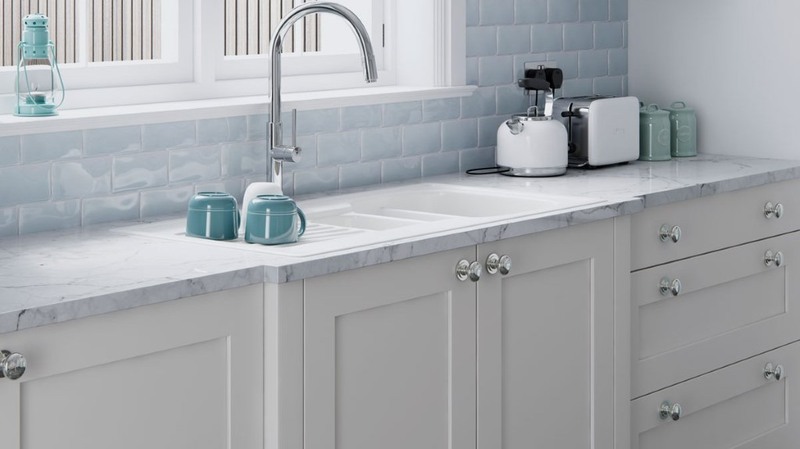 The porcelain colour is perfect for displaying the clean modern design of the Farringdon shaker. 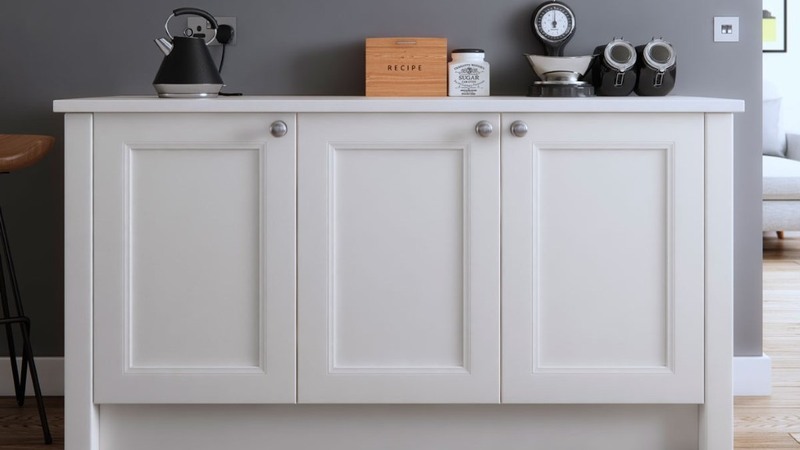 It is a great choice for those who want the classic shaker design but looks perfectly at home in a modern look. 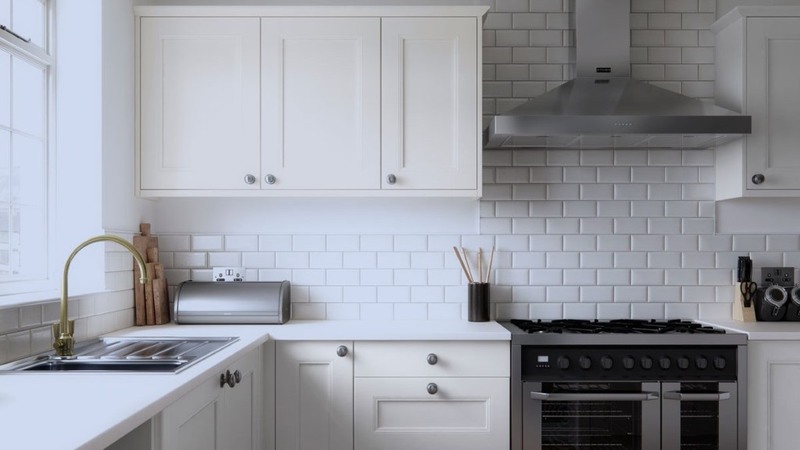 The addition of painted options, as shown in the third image, gives you the ability to add further depth and interest to your kitchen design. 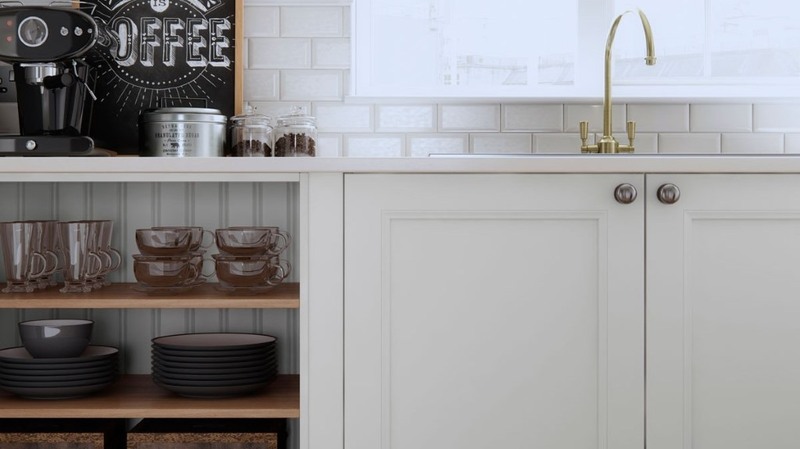 The Farringdon beaded in porcelain is a great combination for small rooms presenting a light and airy kitchen. 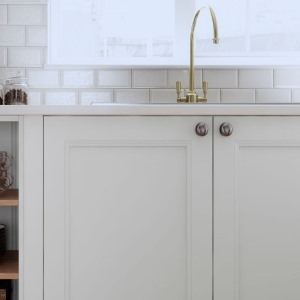 The addition of the beaded around the center panel enhances the Farringdon modern touch and is perfect for classic and contemporary living spaces.